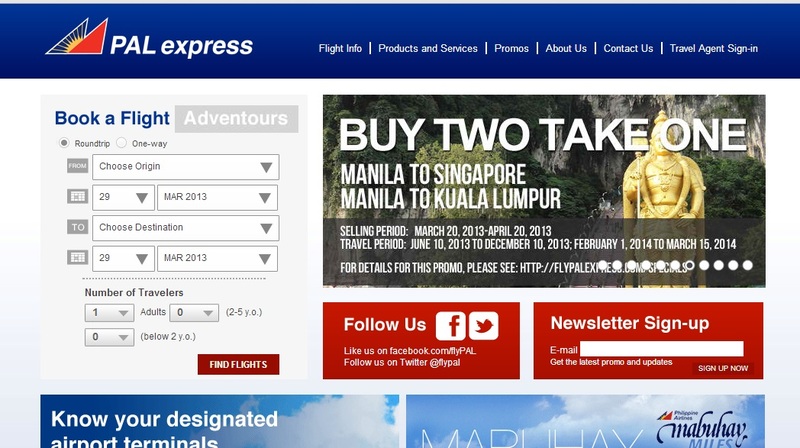 AirPhil Express has launched their Buy 2 Take 1 Promo to Manila – Singapore v.v and Manila – Kaula Lumpur v.v. Since the Korean Dream have to wait, I have to make sure that, the next time I apply for a Korean Visa, that I’ll have that visa on my passport. So for now, I have to make that happen, even if it means that I have to travel first to a non-visa countries just to prove my purpose for entering their country is just to have a vacation nothing more and nothing less.